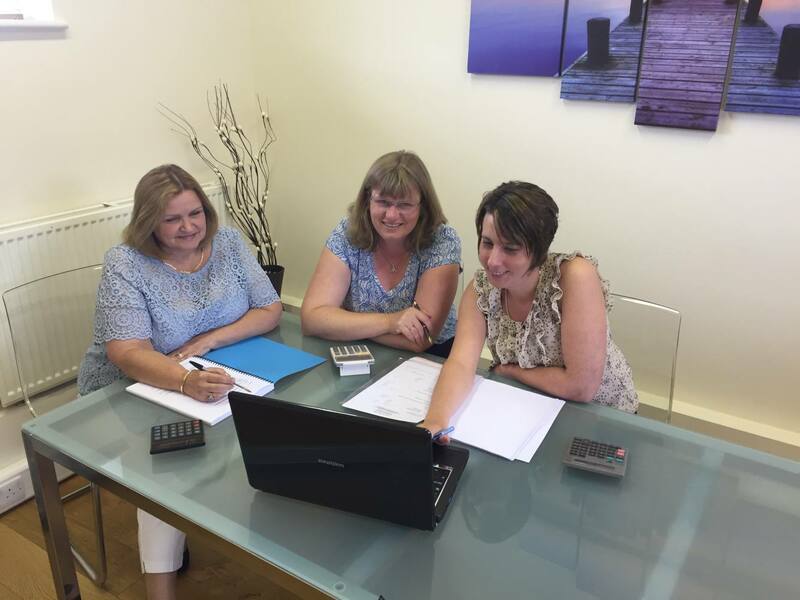 Get reliable accountants at Barker and Co. in Warwickshire | Barker and Co. provides reliable accountants in Warwickshire for all your financial needs. Call now to book a free consultation 01788 833 760 today. Barker & Co. is a long established firm of chartered accountants based in Leicestershire and Warwickshire serving clients for more than 30 years. Our professional staff have helped us build an excellent client base including limited companies, partnerships, sole traders and personal taxation clients. We are Chartered Accountants and Registered Auditors, working to support you. Get in touch with us today. At Barker & Co. we offer a wide range of accountancy services across Leicestershire and Warwickshire and surrounding area. Our team of experts can provide you with high value solutions for all your taxation and accountancy needs. We also provide a 30 minute free initial consultation so get in touch to find out more about us and the range of services we offer.